Baby Elijah and All of His Cuteness! 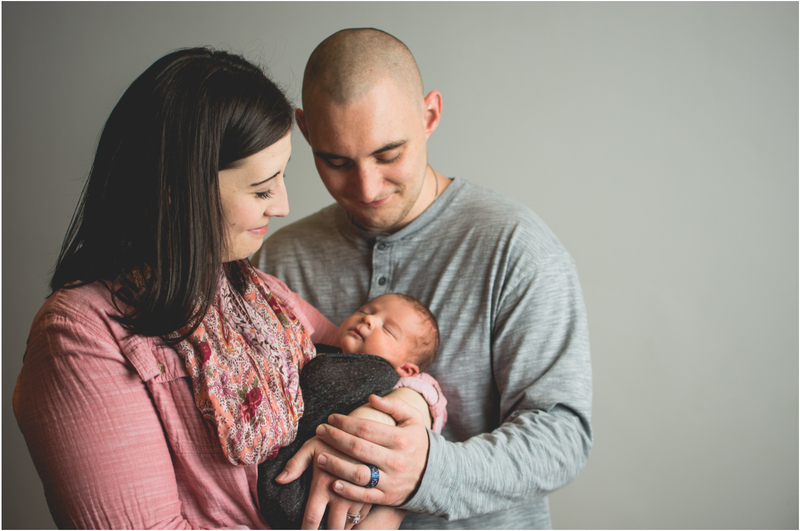 No sweeter newborn photography session than sweet baby Elijah’s. Elijah has the most perfect complexion and was so relaxed while we were getting him settled onto the posing bag and other props. 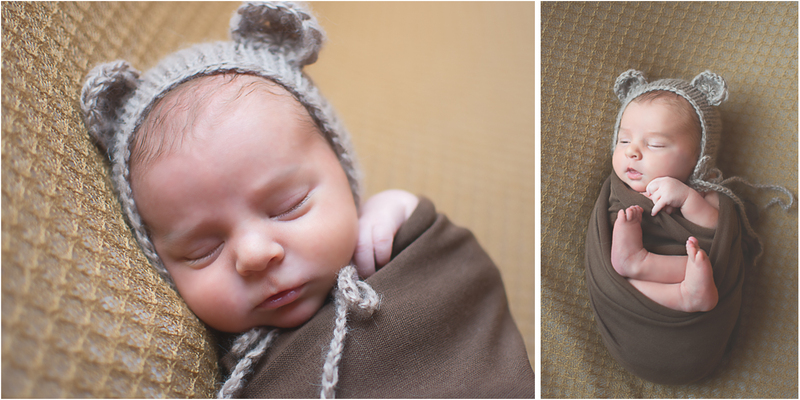 Baby Elijah absolutely loved being swaddled and cuddled. 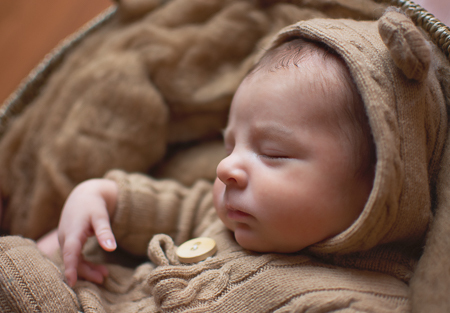 I just had to use the teddy bear newborn romper set I had on him! 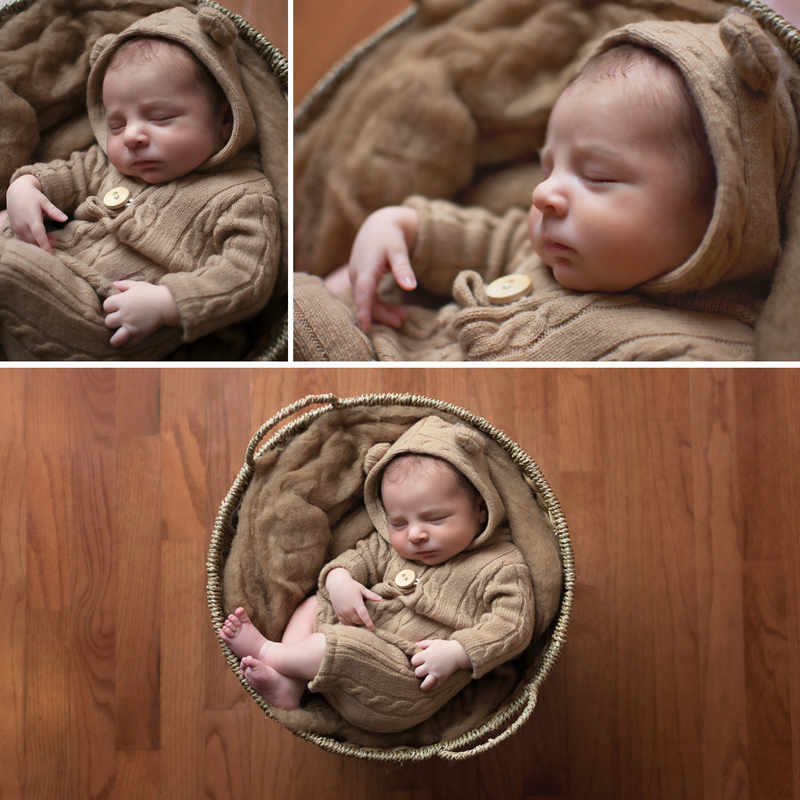 So many soft textures to play with to create this sweet boy’s finished newborn gallery. Of course, we had to capture some loving family portraits.